Celebrate Kansas by reading a good book! 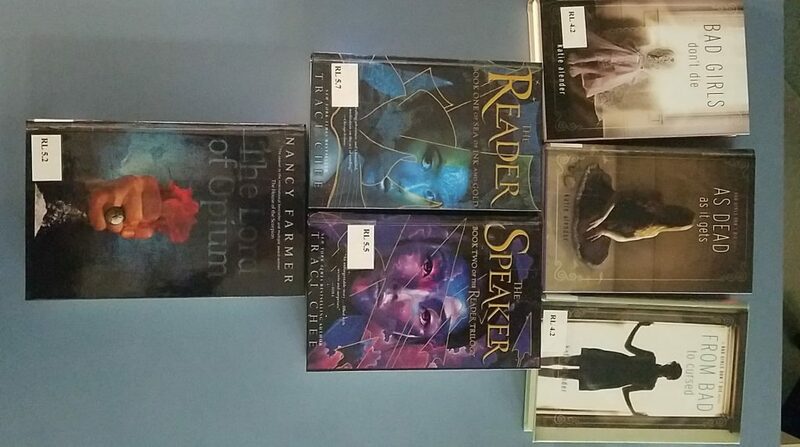 New Young Adult Science Fiction books have arrived! Come and check them out!